Mingtai Al. 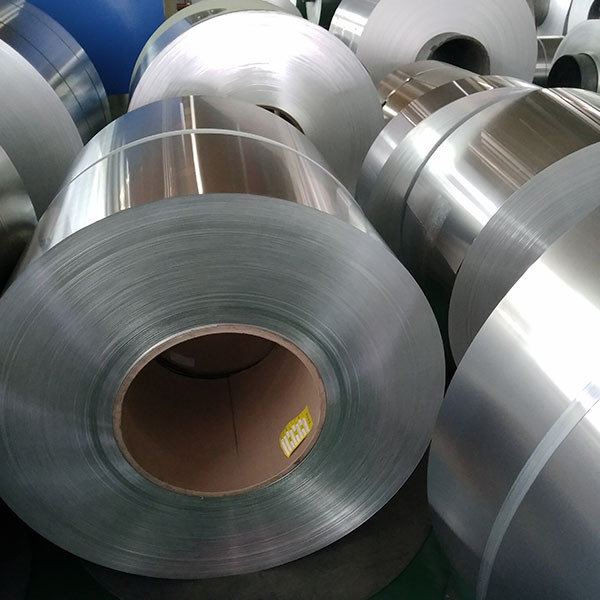 is both a High quality 8011 Aluminum Foil Coil seal for bottles price per kg manufacturer and supplier with 20 years experience. So factory price is available. Besides, we use the finest raw material to improve the product quality. Mingtai Al. can manufacture High quality 8011 aluminum foil seal for bottles price per kg in Columbia with many alloy and tempers, and it can be cut to size at customers` need. n order to ensure the food and medicines to eat for a long time, yoghurt, medicine bottles and cosmetics boxes need aluminum foil sealing, sealing foil is often used for 8011 aluminum foil. The state of 8011 sealing foil is mainly O state and H18 state. 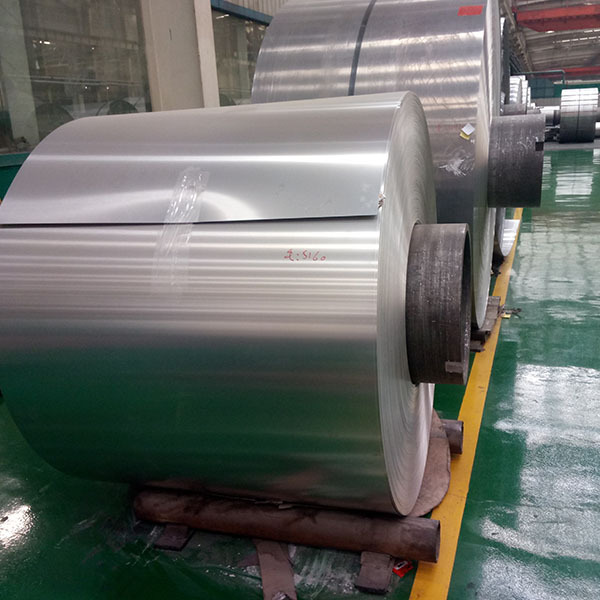 The 8011 Aluminum Foil produced by Ming Tai has excellent moisture proof property, light shading performance and high barrier property, and has the advantages of innocuous, tasteless, safety and health. 8011 aluminum foil is widely used in packaging of various pharmaceutical capsules, tablets and granules after compounding, printing and coating. 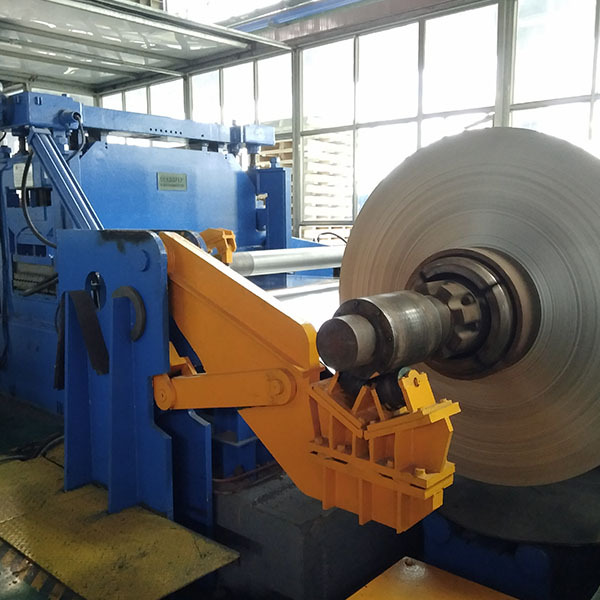 Machinable area thickness: 0.02mm-0.07mm, width 300mm-1100mm, MingTai 8011 aluminum foil can be customized according to customer needs. 8011 Pharmaceutical Grade Aluminum Foil has good ductility and no pinhole. Mingtai Aluminum has established a long-term cooperative relationship with developed pharmaceutical countries such as India by virtue of its excellent product quality and foil products exported to India and Columbia. Mingtai aluminum is a professional seal Aluminium Foil Manufacturers in china, There are 8011 seal Aluminum Foil Suppliers in Columbia to promote the best prices and services for you. 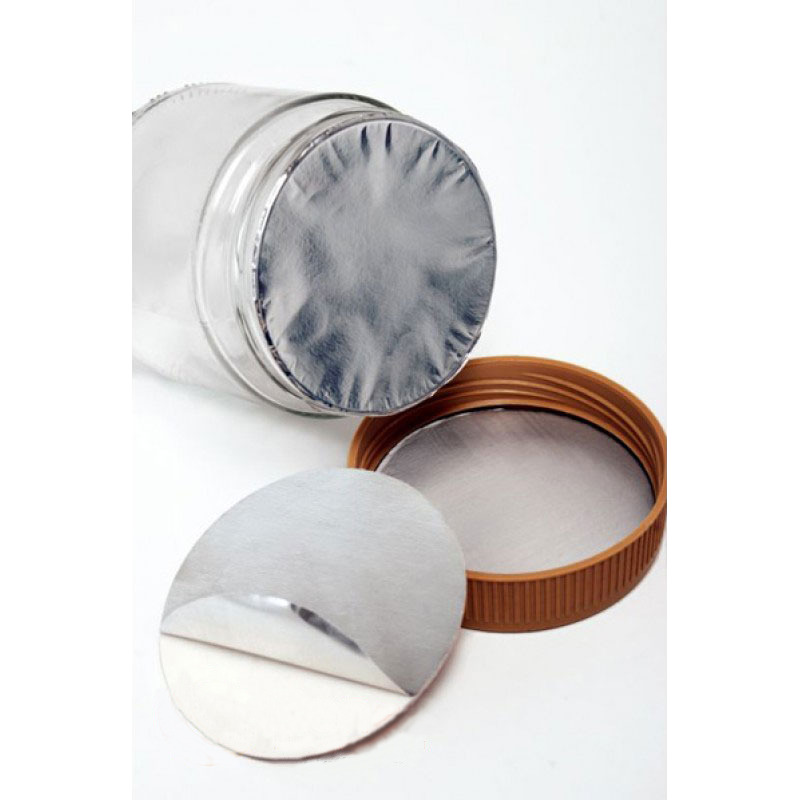 Looking for ideal Aluminum Foil Seal for Bottles Manufacturer & supplier ? We have a wide selection at great prices to help you get creative. All the Sealing Aluminum Foil Price are quality guaranteed. We are China Origin Factory of Aluminum Seal Foil Material Suppliers. If you have any question, please feel free to contact us.